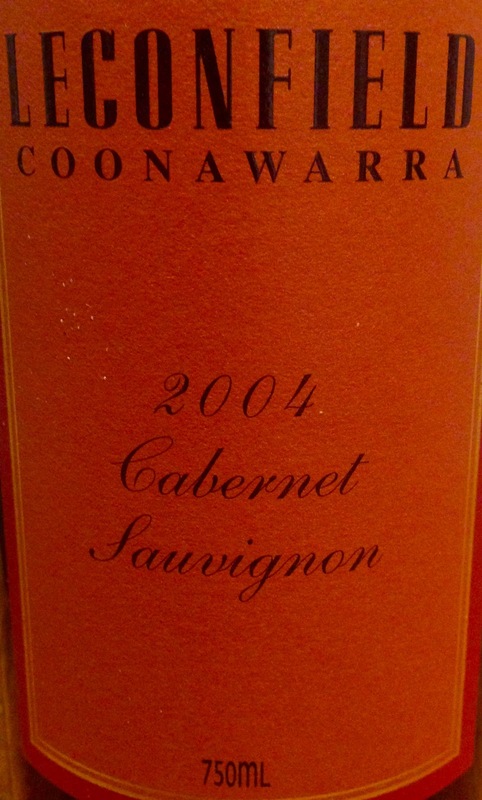 Coonawarra really should have a higher profile than it does. It perhaps did in the 1970s and 1980s, but has since lost its lustre. It is one of a handful of Australian wine regions that truly, in my opinion, produces a wine of unique terroir when it comes to cabernet sauvignon. Leconfield’s cabernet sauvignon is usually a fairly reliable sort of wine, and I found myself liking the 2004 vintage even though it had a few issues.